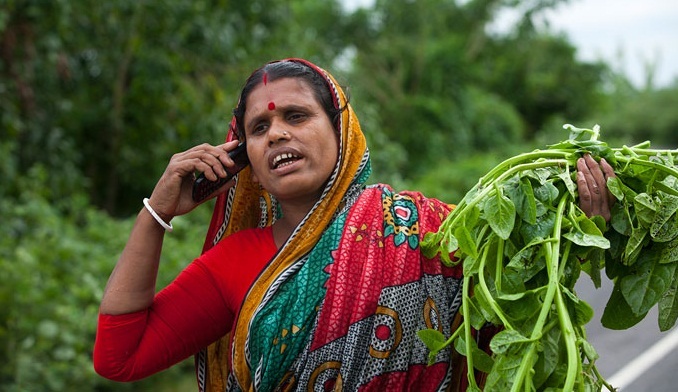 The market for microinsurance in Bangladesh has been growing rapidly over the last 10 years, with over 25 million subscribers. Yet it is still met with skepticism among many poor microfinance clients. As of this January, BRAC, in partnership with Guardian Life Insurance Company, joined the market making its credit shield insurance product available nationwide to a further 5 million of its clients across the country. We initially started piloting credit shield insurance, our first microinsurance product, in November 2014. After years of testing, we finally have a solution that is simple, accessible, affordable and, unlike most other microinsurance products on the market, voluntary for our clients and their families, while being sustainable for the institution. Clients benefit in three ways. First, credit shield insurance, which is available to anyone that has a loan with BRAC, covers the outstanding loan balance in full in the event of death of a client or her/his insured family member. Second, the nominee (the client or the surviving family member) receives an instant cash benefit to cover hospital and funeral expenses. Third, clients’ savings with BRAC are reimbursed with full benefits to the family. And all these benefits come at a nominal, one time (per loan) premium. While credit shield insurance is now a success for us, getting here hasn’t been easy. 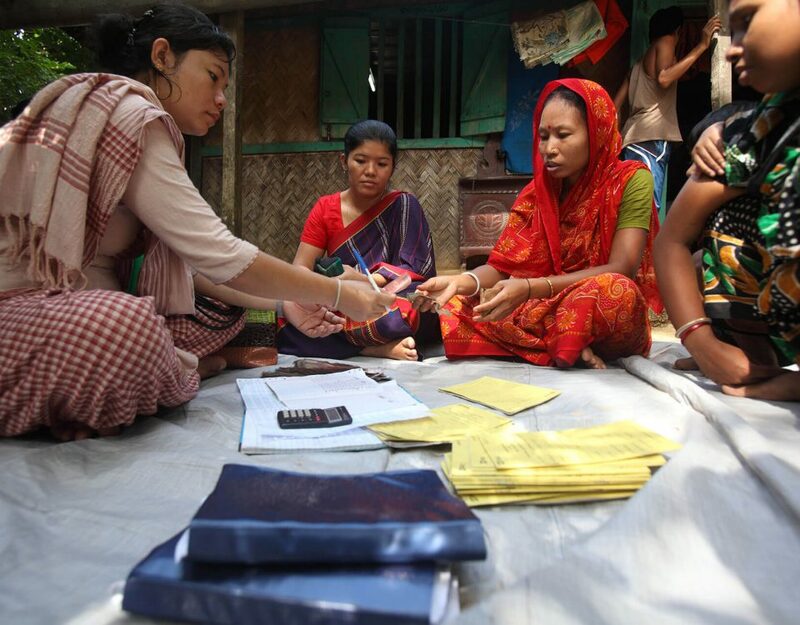 Below we reflect on three key takeaways from our experience getting microinsurance right in Bangladesh. While piloting is vital, the learning doesn’t end there. Often the most important lessons are experienced when taking a product out of pilot phase, to scale. As we prepared to scale, we discovered the need to alter a few product features. This revision was necessary for two critical reasons. First, in a few cases there was a deviation between product features and the actual needs of the client’s household at the time of death. Second, although the business model was found cost-effective in the short run, it was not appropriate for large-scale expansion in the long run. We learned that our clients really need to free up cash immediately after the death of a family member to cover hospital and funeral expenses. Often families that use cash available to them (for example, from micro-loans) will later look to repay any outstanding loans either by taking high interest loans from informal lenders or by selling assets. We therefore doubled the amount of funeral benefit to BDT 10,000 (USD 125) for our lower-income group loan clients, and quadrupled the benefit to BDT 20,000 (USD 250) for our individual, small enterprise loan clients. Though we increased the immediate cash benefit, we wanted to keep the previous premium rate as low as possible. We had determined that clients could afford to pay 0.7% as a one-time premium for dual coverage (covering the client and another household earner), which is approximately BDT 210 (USD 2.60) for the average loan size of BDT 30,000 (USD 375). To manage the offering at this price we decided to drop the feature of refunding paid loan installments to balance. This feature was also less critical for our clients who most valued access to immediate cash, a loan waiver, and fast settlement of claims. 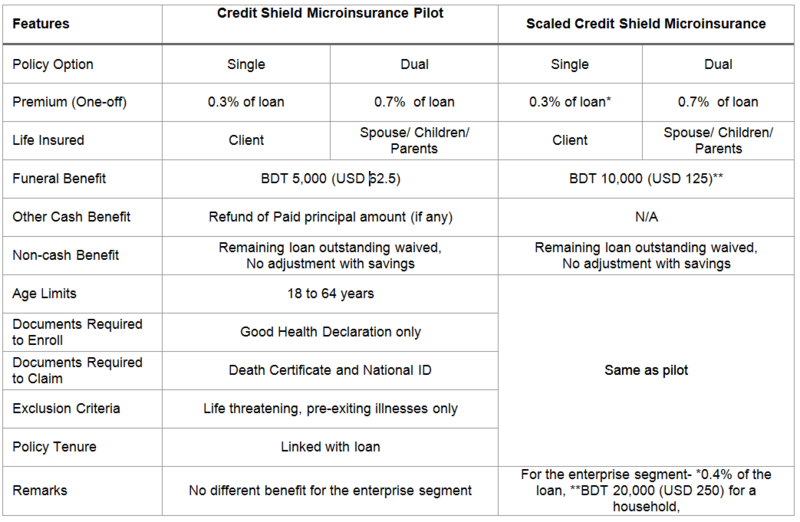 Features of credit shield microinsurance pilot and scaled credit shield microinsurance. Even with enrollment being voluntary, we experienced an average of 60% uptake during the piloting phase. However, uptake needed to be 80% in order to be sustainable. Additionally, as there is no assessment of health during enrollment, clients with ill health may get enrolled, potentially causing negative impacts through adverse selection. For example, during our pilot we discovered 28% of deaths occurred within 30 days of enrollment. In most cases, these insured clients or spouses had pre-existing life threatening diseases like kidney failure, cancer or fatal heart diseases which they did not disclose. Offering to cover the entire loan amount (by waiving the remaining outstanding loan balance and refunding all paid installments) may have encouraged greater moral hazard among clients whereby they would enroll because of and without reporting a pre-existing illness – adding costs that were too high. Considering these ground realities, the revised features are now more practical, lower-cost and sustainable for expansion. Given the novelty of microinsurance within the Bangladesh microfinance market many clients still failed to see the value of the product. To address this, we invested considerable time into on-boarding our clients through three phases. At the field level, our team explained credit shield insurance through group meetings and one-to-one communication for SME clients. Frontline workers used storytelling to help clients visualise the threats of not having microinsurance, using real life examples from members of the group or local community. At the branch level, our customer service assistants and branch managers conducted separate sessions on the benefits of credit shield insurance, terms and conditions, and common misconceptions surrounding microinsurance, often related to concerns of fraud. At both the field and branch levels, use of pictorial materials such as banners, pamphlets and posters was also instrumental in raising awareness of the product. Finally, we also communicated with clients via phone. BRAC’s call center has a team dedicated to providing additional information to clients that are not enrolled. Since the pilot, we have reduced the claim processing time from 10 to just three days, transforming a manual claim management system to an automated system. Now the claim documents are directly sent from the local branch to the insurance provider through an app, saving at least seven days compared to sending physical documents through often unreliable local courier systems. Additionally, the practice of funeral benefit disbursement on the date of death is helping clients meet their immediate emergencies. By making the product work easily and efficiently for clients we are shifting the preconceived negative mindset towards insurance and gradually building a culture of trust and transparency. Moving forward BRAC hopes to offer some add-ons and provisions to address critical issues, such as permanent disability and accident coverage, alongside our current credit shield policy. Over time we hope to create fertile ground within the market for additional, sophisticated, long-term microinsurance solutions like health, crop, and property insurance. 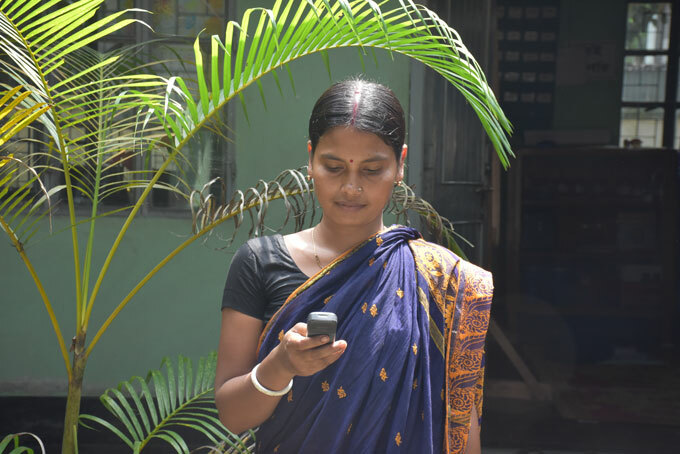 But a precondition for a thriving microinsurance market is fostering an insurance culture first – just like how MFIs once established a strong credit and savings culture. To work towards this, we are planning a national awareness campaign in partnership with government institutions. Microinsurance, including credit shield insurance, will not take off over night. But if there is just one thing we have learned it is that the effort is worth it. 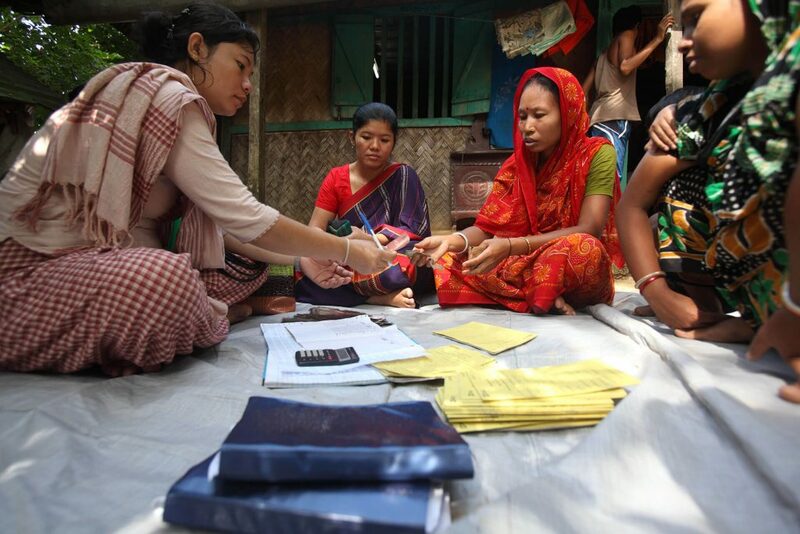 As an increasing number of clients choose to opt in we are steadily contributing to the increased protection and resilience of millions of households in Bangladesh. Tanvir Rahman Dhaly is head of business development, microfinance, at BRAC and Panuel Rozario Prince is deputy manager, microfinance, at BRAC. This post originally appeared on the Center for Financial Inclusion Blog.